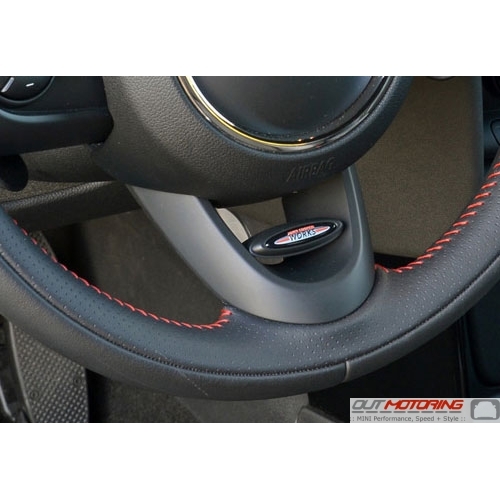 If your steering wheel is looking a bit tired, you can replace the steering wheel trim pieces to freshen it up. 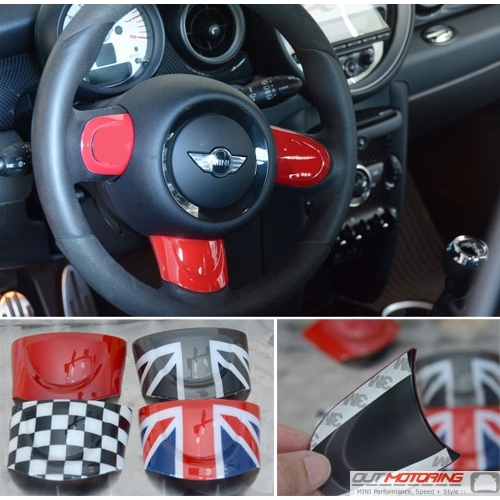 If your steering wheel is already pristine, you can add a pop of color with steering wheel trim covers. 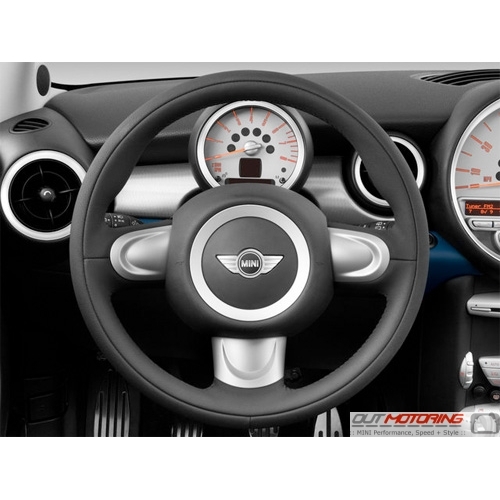 Check out all of the steering wheel trim options for replacements and covers today!